We all have things we’d like to change about ourselves. As I get older, I find myself being more and more accepting of my hair, body, face (to quote A Star is Born). All in all, I like the way I look, but there is one thing I’m working on accepting–it’s pretty minuscule, so feel free to make fun of me, but I’m Amelia Sabra, and I’m a greaseball. Well, more specifically, my skin is, but it has led me on a journey of self-induced kindness, and I ask that you join me on this emotional rollercoaster. Let me preface this by saying, I take insane care of my skin. No matter how tired I am, I will always take time to do a routine. My skin has never been that problematic (aside from that one random time when I was 19 and had a 3-month-long journey of cystic acne), but she’s always been greasy. I’m not talking dewy, I’m talking people asking me what highlighter I’m wearing....but I’m not wearing any. 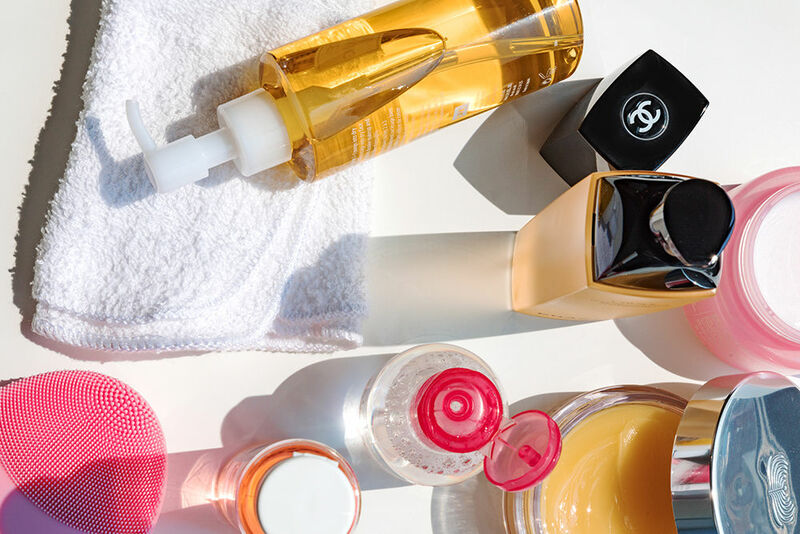 I’ve always heard that if your skin is oily, it might just be making up for the fact that you don’t moisturize enough–working overtime to hydrate your skin by any means necessary, but this is very much not the case here. My skin is pampered like a true baby while the rest of my body and internal organs are like, “please help us we are dying”. This is just me, this is who I am and I’m going to do my best to try and see the upside to looking like a greased up disco ball. In layman’s terms, yes, I will be stuntin’. 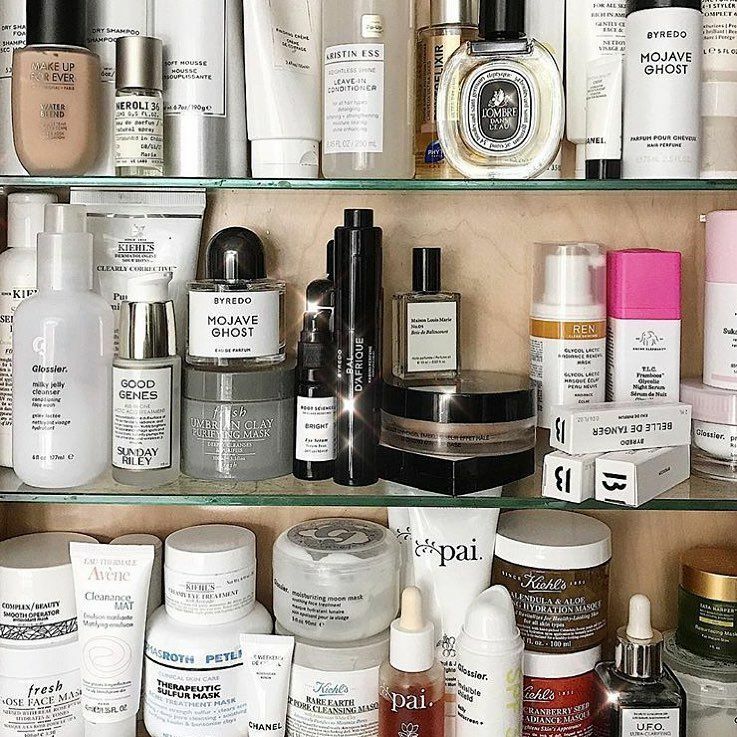 While I never truly struggled with acne in a major way, I did develop a very regimented routine in my early teens because I’ve been anxious since birth, and a routine is how I deal. Because I’ve been blessed with fairly acne-free skin, I haven’t used prescription strength retinoids other than a dalliance with A313 as a spot treatment when I was in France, so we can take that out of the equation. But moist? Damn right I’m moist, and I’m learning to love it. In the mornings and evenings, after I finish my elaborate skincare routines, I’ll just take an extra second to appreciate the reflection. Not like Narcissus, but just a moment to communicate with my skin (I know how weird this sounds, but bear with me). It’s like that experiment with the two plants: you say sweet things to one and chastise the other. The one that’s been treated like a queen is thriving, and the other looks like a trash fire. This is the approach I’m going for–if I’m kind to myself and applaud the good, I begin to notice the good, but if I stand in front of my magnifying mirror and tell each of my pores I hate them, all I do is notice the bad. So I encourage you to be kind to yourself. Things are hard enough as it is. Take a moment to say to your skin, “You’re doing amazing, sweetie, and thank you for being there for me,”...grease or no grease. Want more content like this? Sign up for our newsletter to never miss a beat!